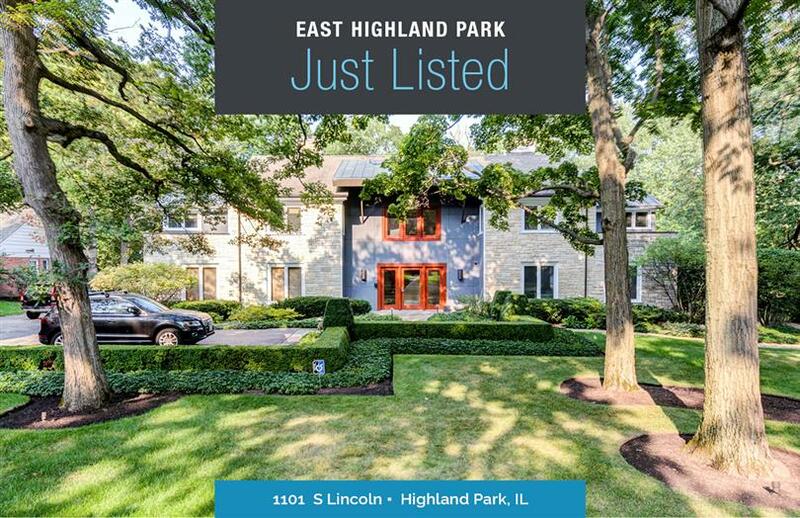 One of the premier homes on one of the most magnificent streets in East Highland Park. Stately presence on over 2/3 of an acre with mature growth landscaping visible from the surplus of windows throughout the home. A grand foyer entry with circular staircase greets you. Updated and modern elegant Colonial. Main level boasts exquisite entertaining flow throughout with living room, dining room, family room and a wide-open kitchen. Magnificent master bedroom suite with sitting room. 5 Bedrooms on 1 level upstairs. 2 Bedrooms “Jack and Jill” style, 1 en suite and laundry room. Elevator access on all floors. Indoor endless resistance pool. 2 car attached garage and additional detached 2 car garage.